At TerraSol Organics we help make your everyday meals better, every day. Add our nutrient dense microgreens to enhance the look and feel of your favorite foods with new tastes, textures, and colors. Our customers can proudly say the produce they buy from us is grown on a private farm in Southern Oregon; organically grown, without the use of pesticides, herbicides or chemical fertilizers; and clean and safe to eat. 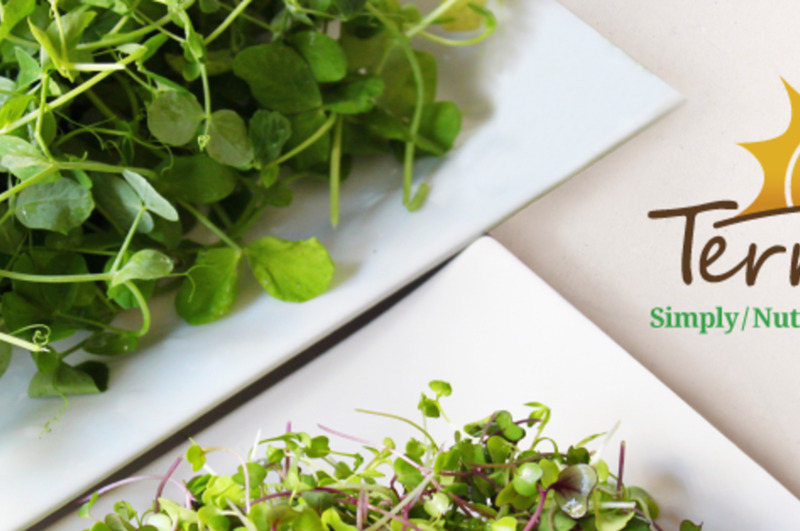 Microgreens, making your meals better, every day.